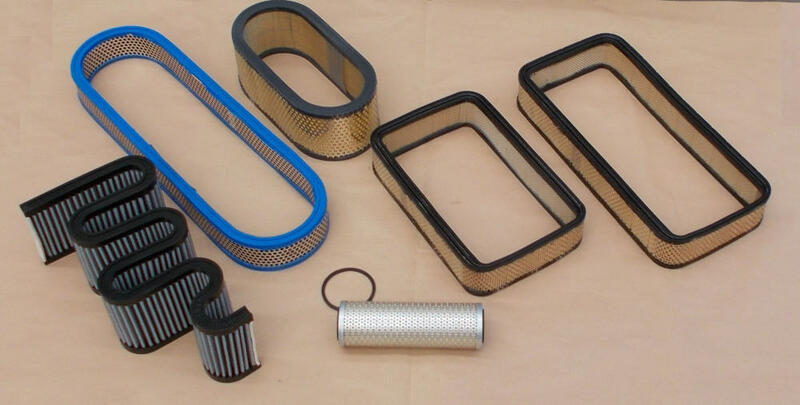 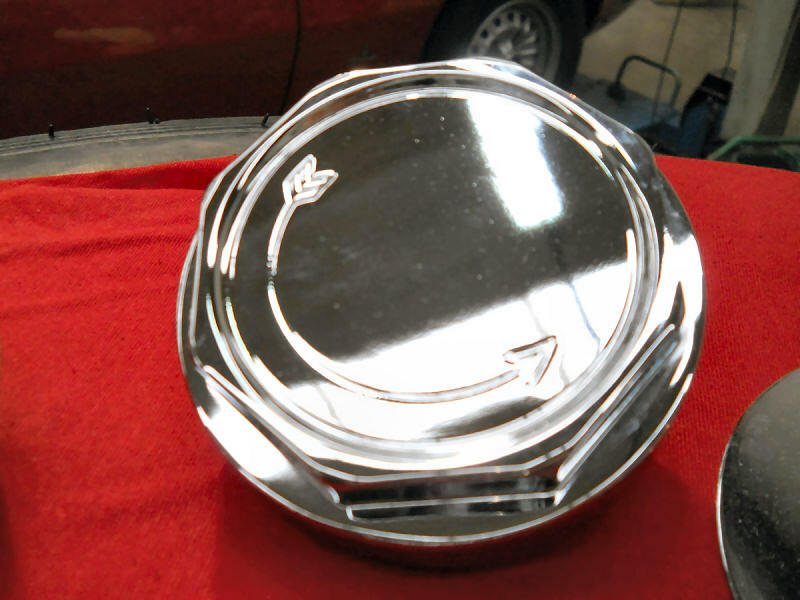 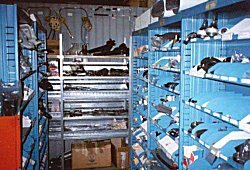 Our parts department carries an extensive supply of official factory replacement parts. Situated in Modena we have easy access to the Maserati Factory and are able to supply our customers with up to date information on the availability of parts. 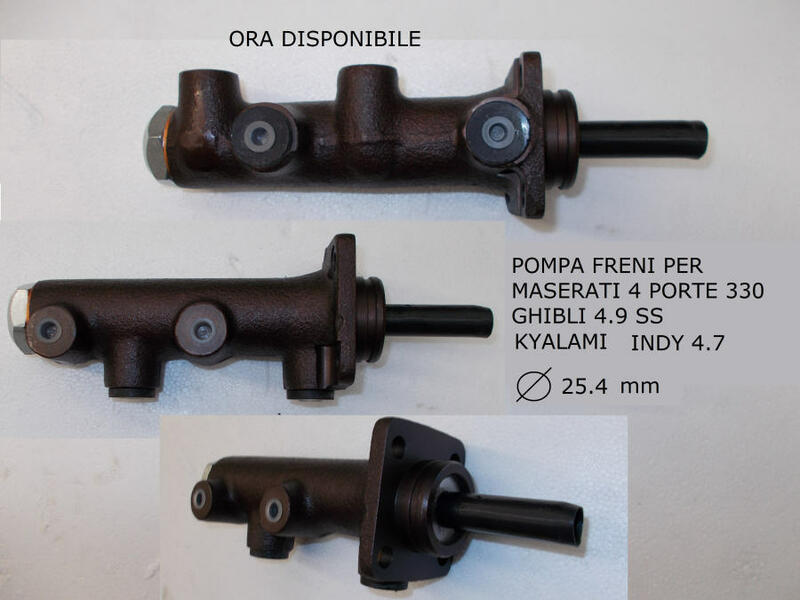 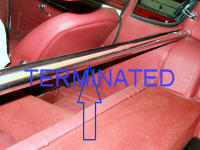 We supply and ship official Maserati parts to our customers all over the world. 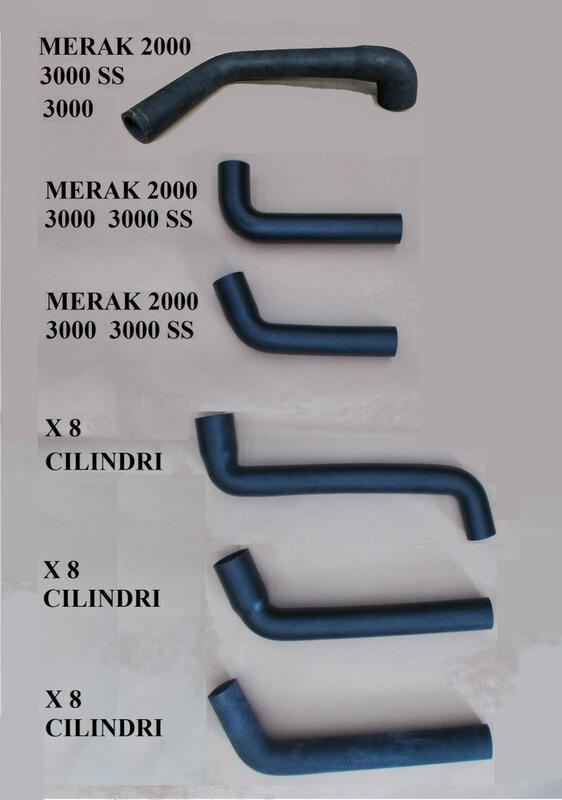 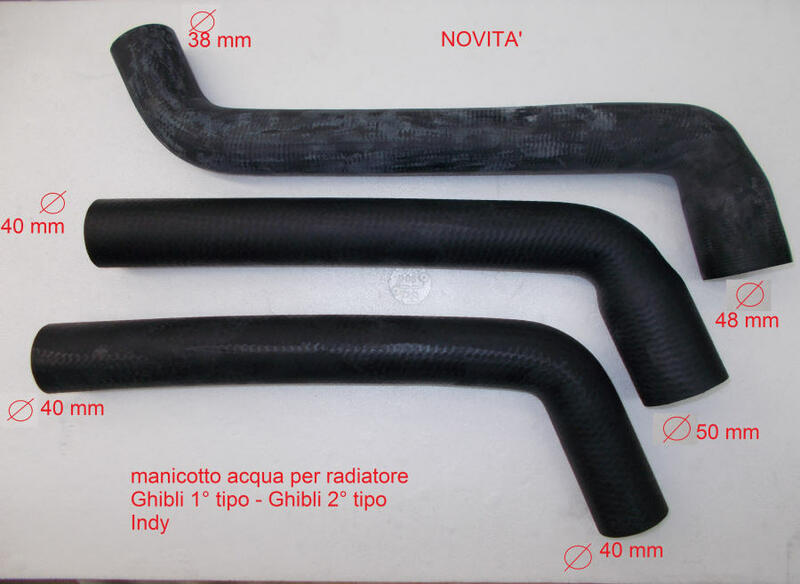 Water hoses for the Merak and 8 cylinder Maseratis that we have re-manufactured and are no longer available from the factory. 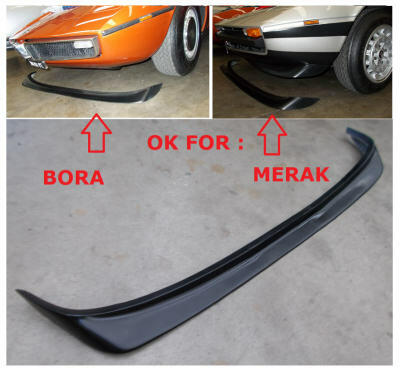 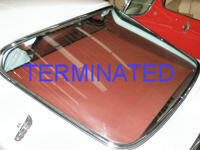 We have now produced front spoilers for both the Merak and Bora. 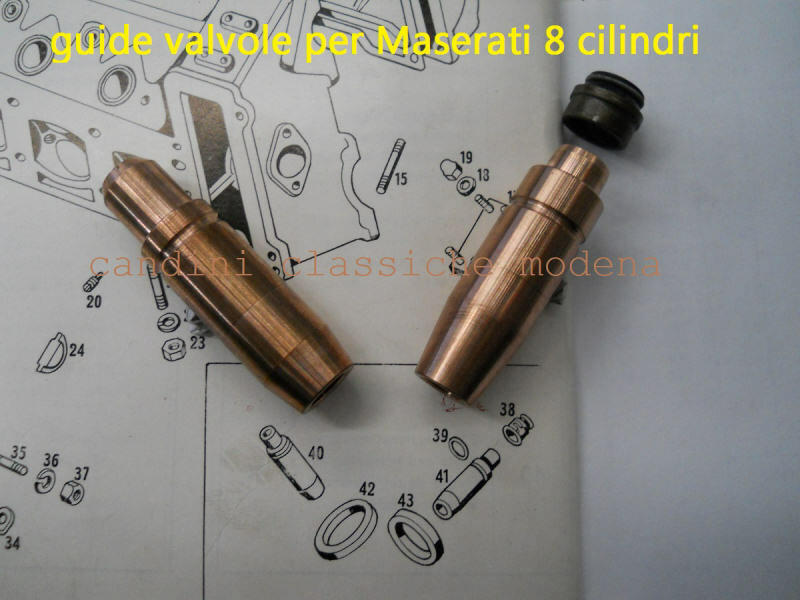 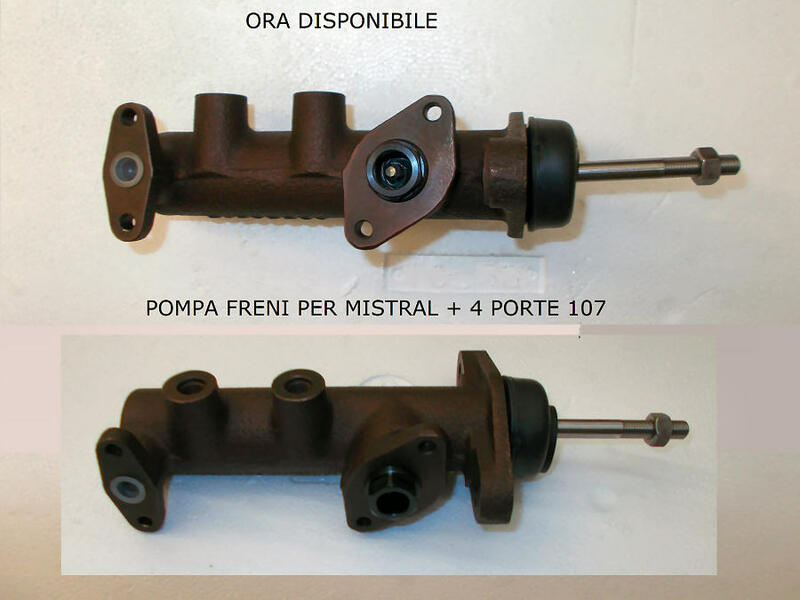 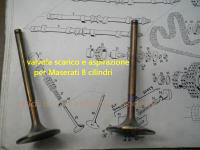 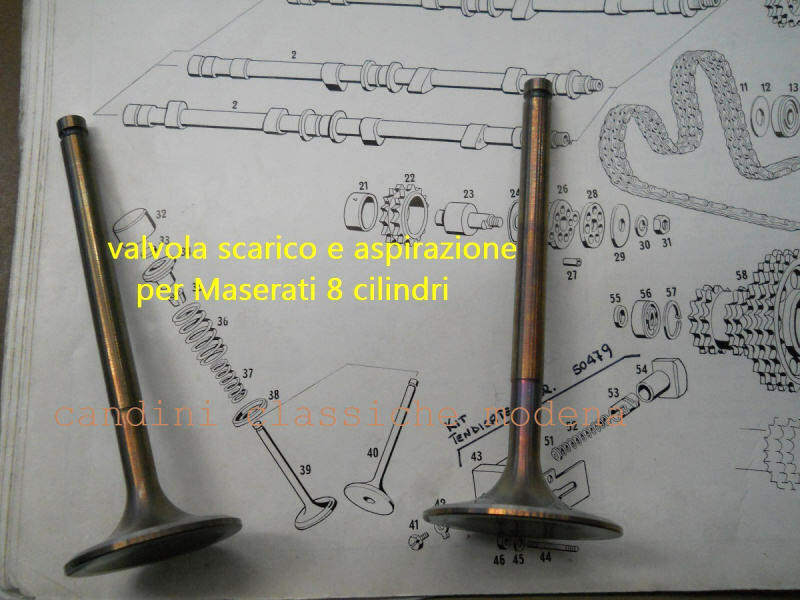 We have re-manufactured parts for the Maserati 8 cylinder engines. 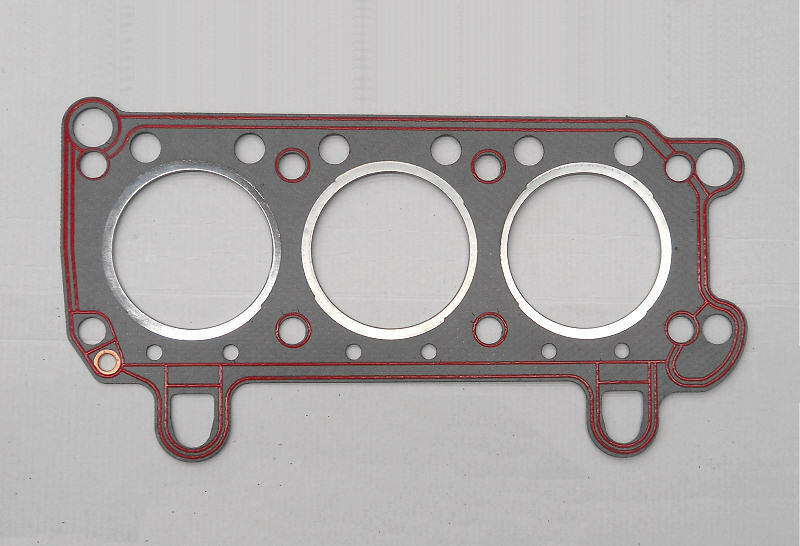 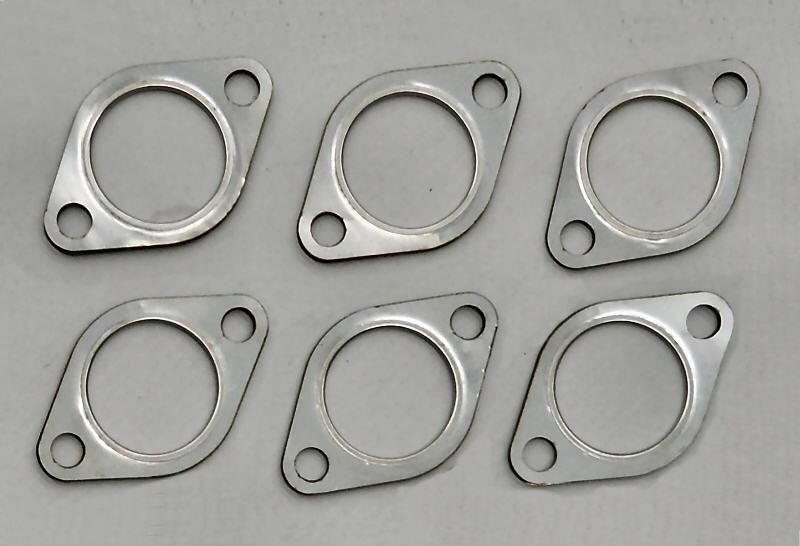 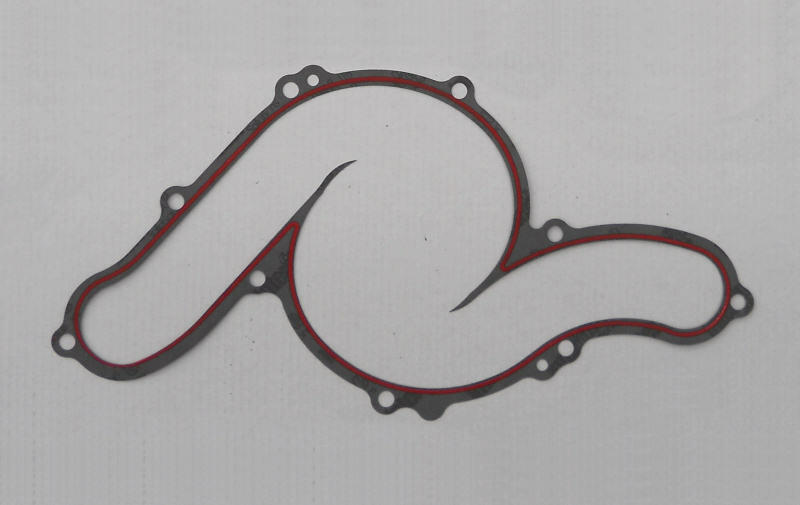 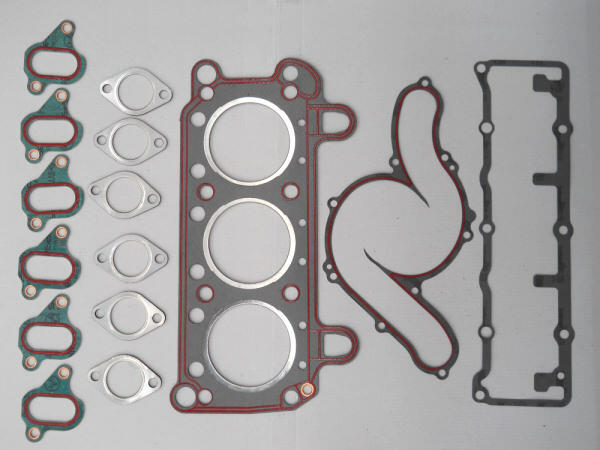 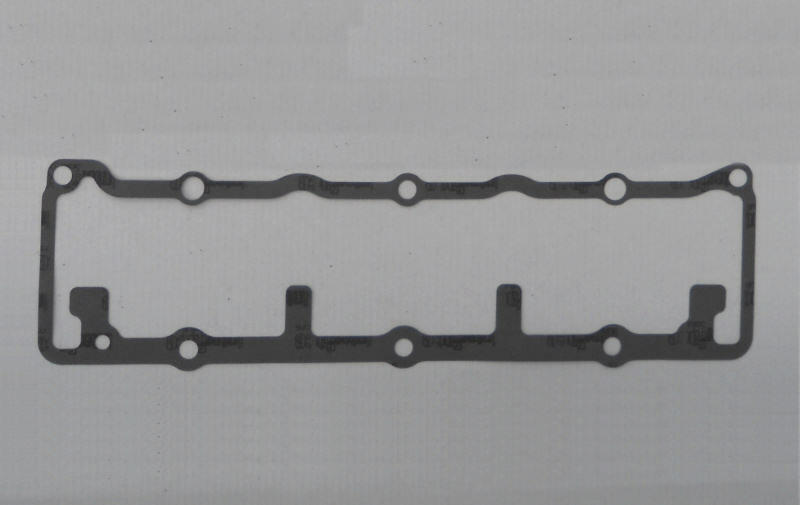 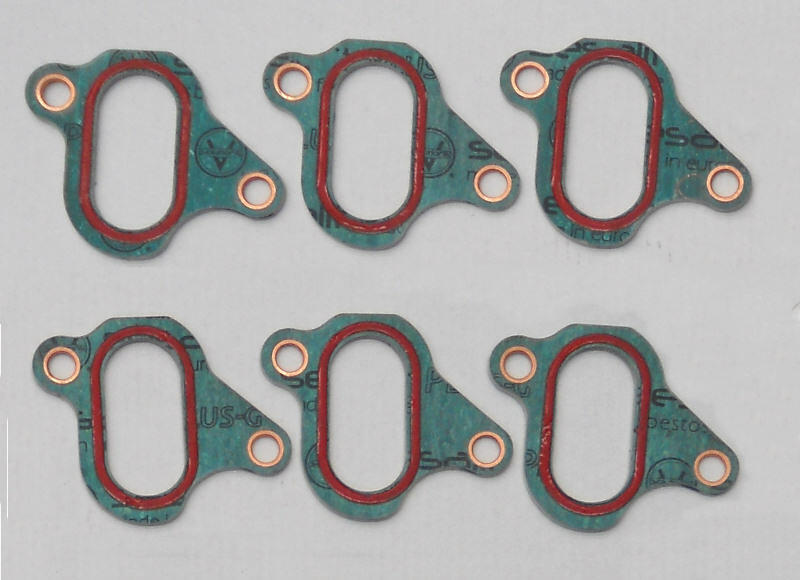 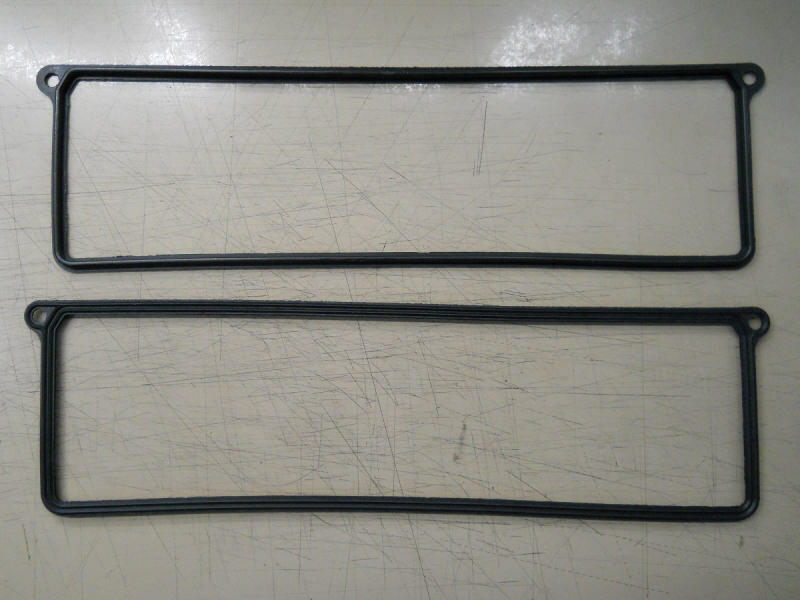 We have re-manufactured the gaskets for Maserati Biturbo 2000.
as fitted to the Ghibli, Indy, Khamsin and Mexico. 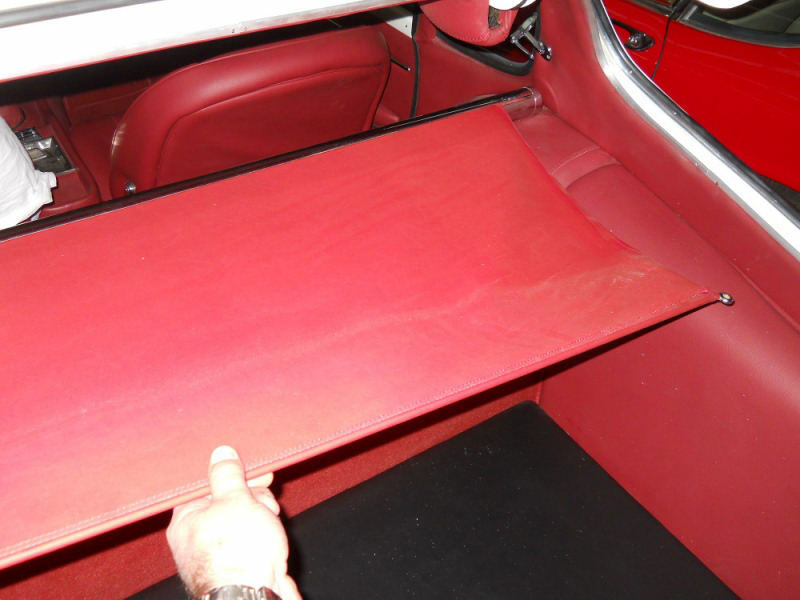 to cover the luggage in the rear compartment of the Mistral and Indy. 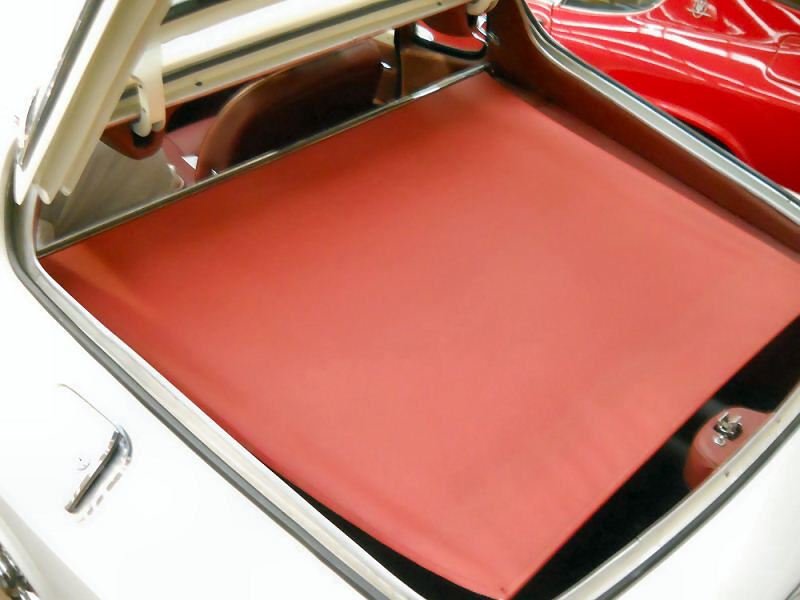 Prices vary between the Mistral and Indy, and whether you may want the mechanism complete with its artificial leather blind in a colour of your choice, or without. 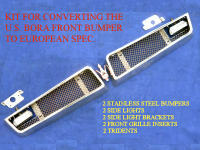 into the more desirable European version. 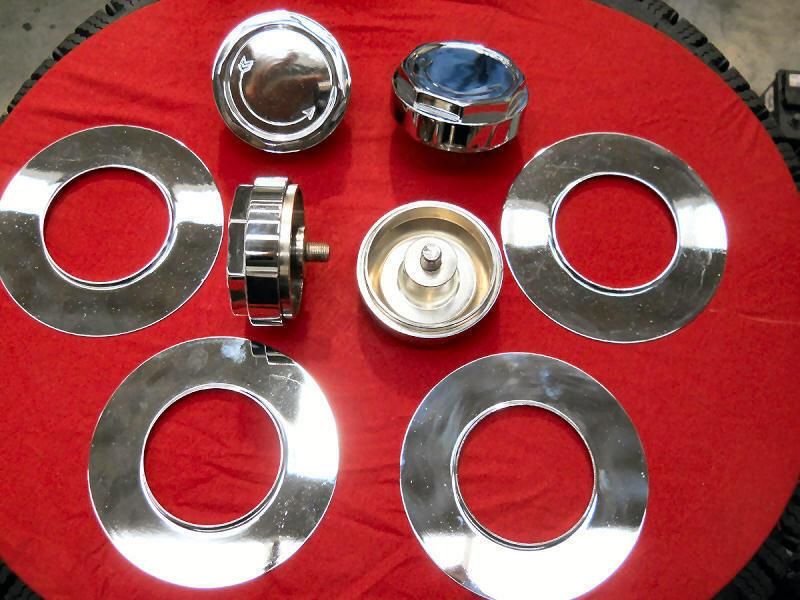 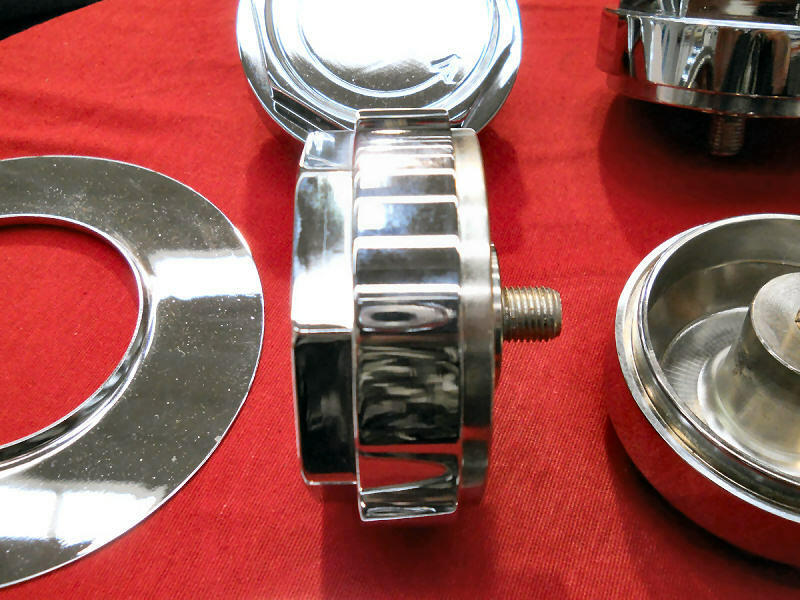 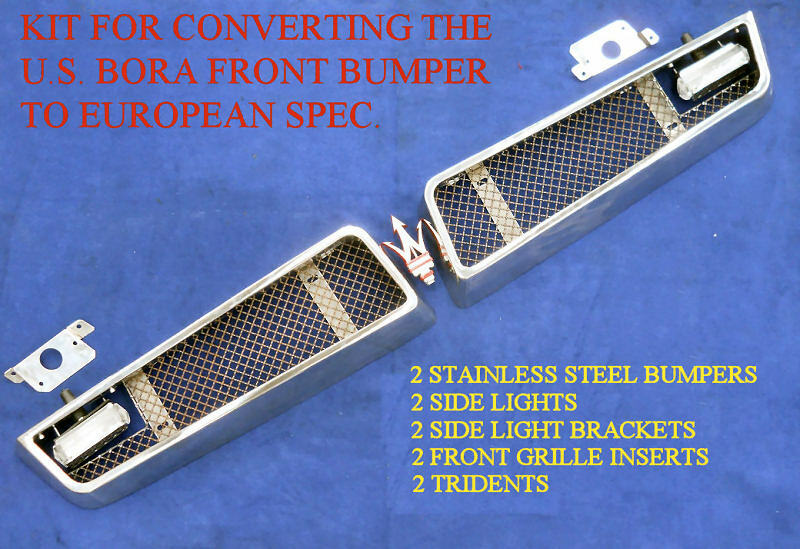 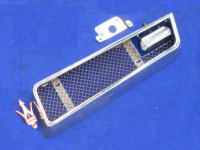 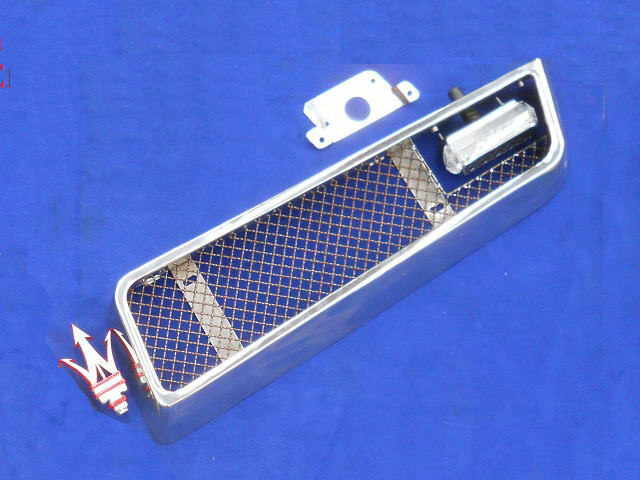 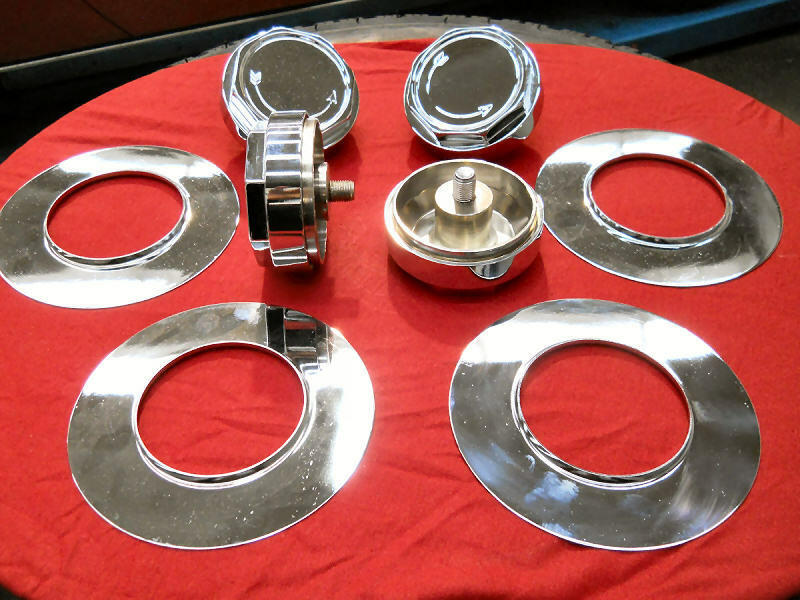 We manufacture these bumpers, as per the originals, in stainless steel. 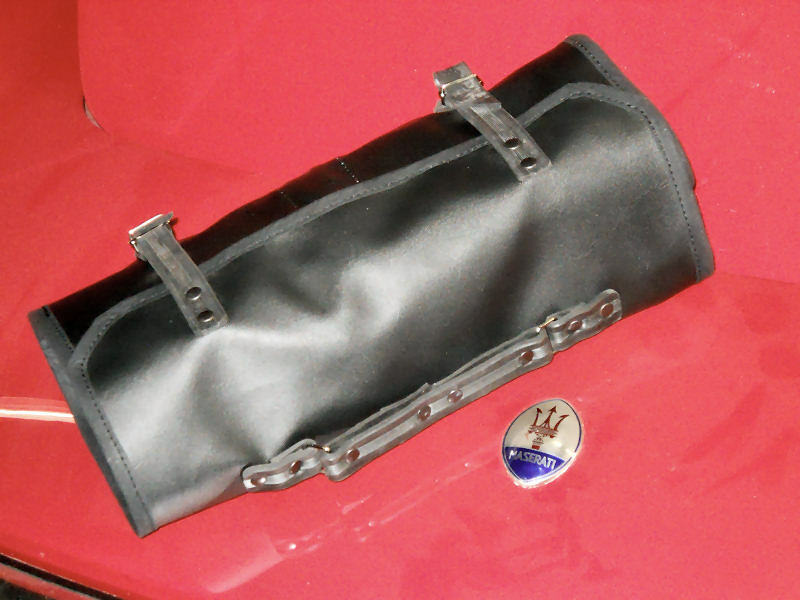 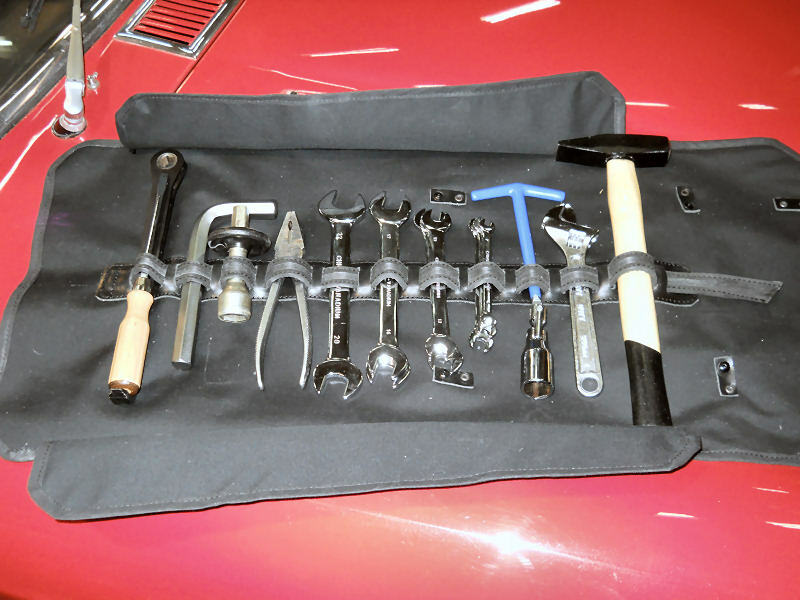 A tool kit and bag, made to the original design, for the classic Maserati. 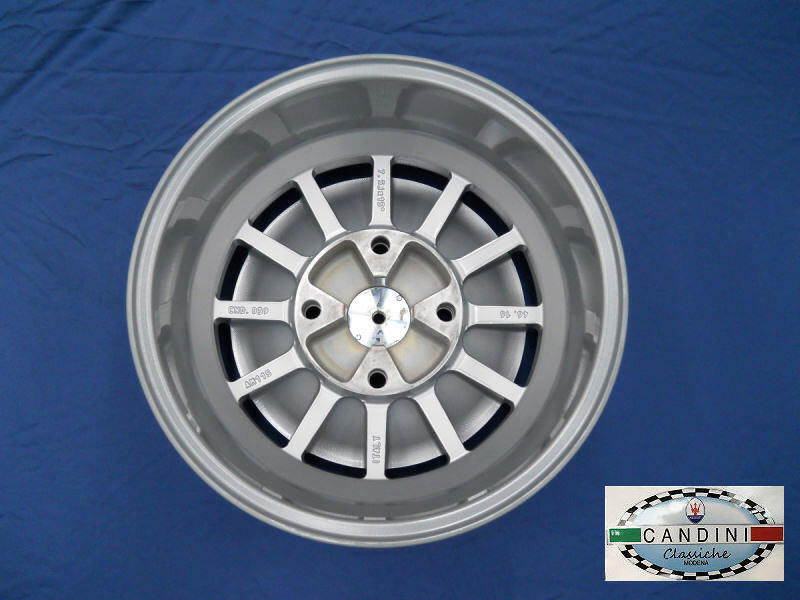 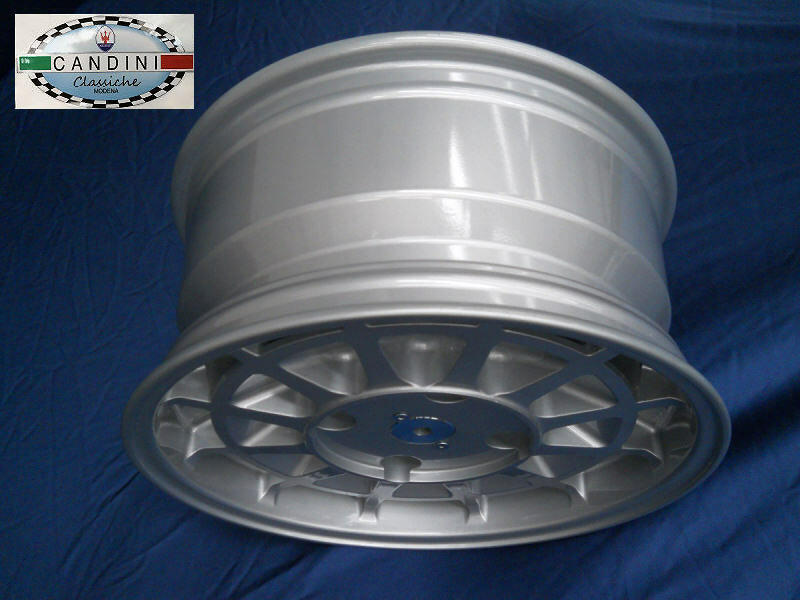 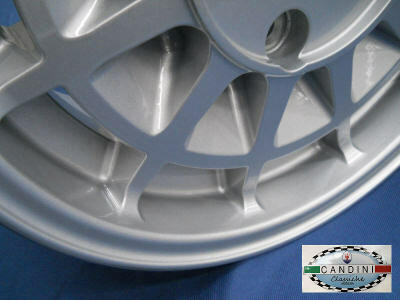 Prices on request info@candinimodena.com, and depend largely on the number of tools included. 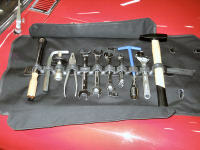 In each case, please let me know for which model the kit is required. 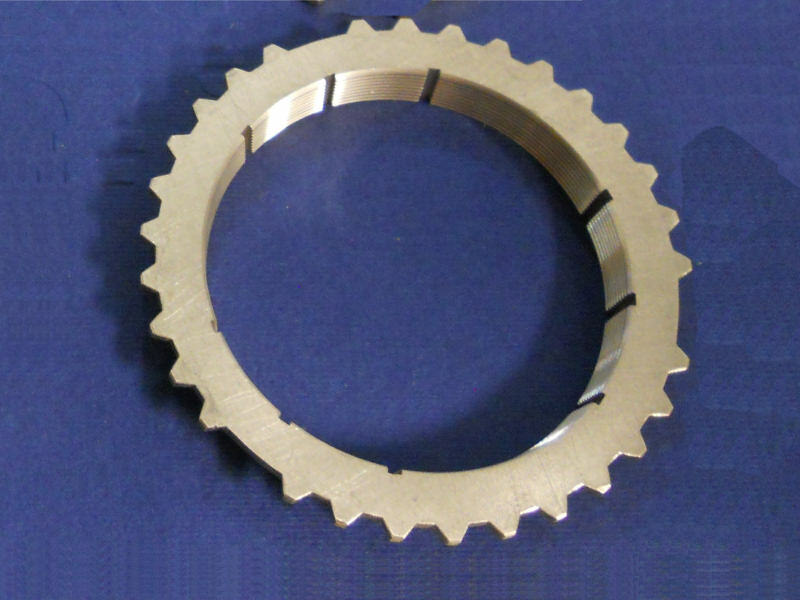 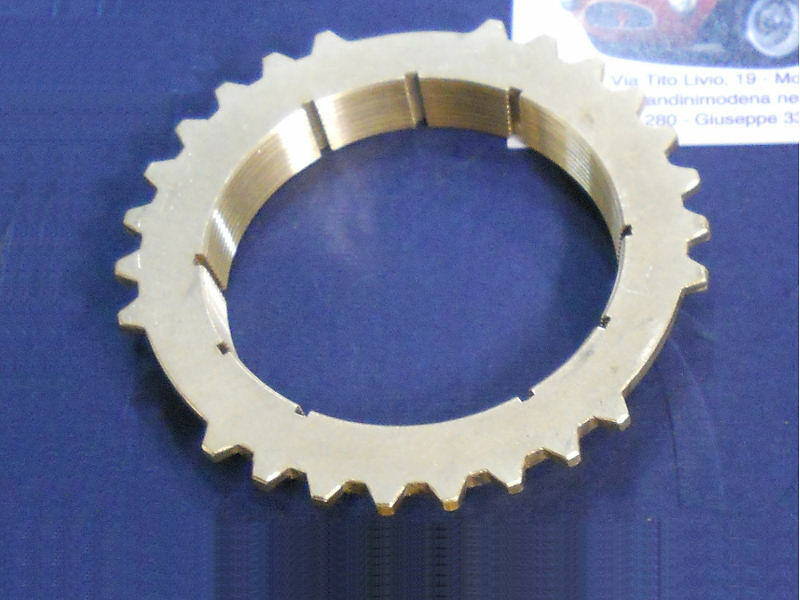 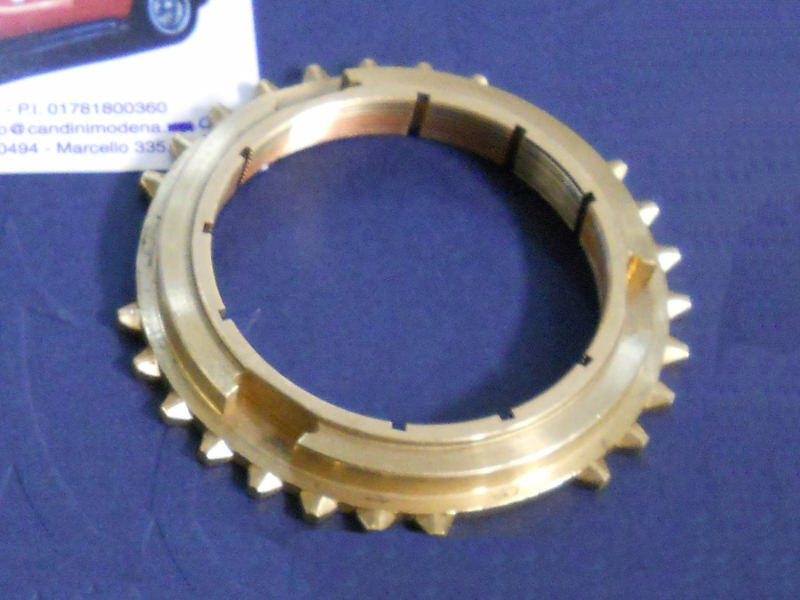 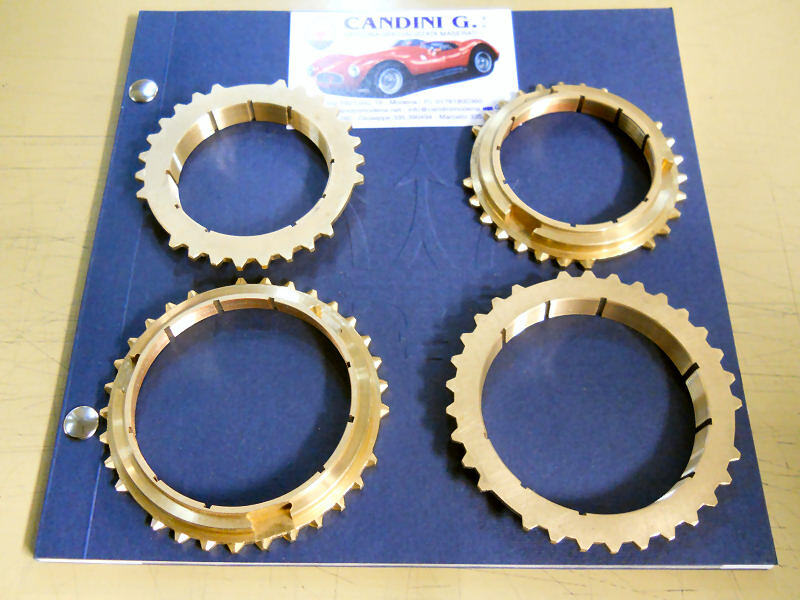 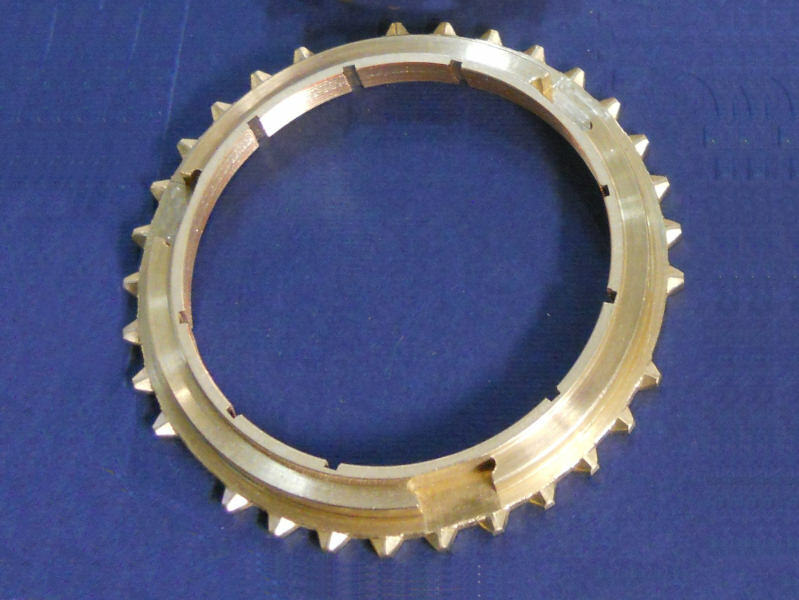 We have re-manufactured sets of synchronizers/synchro rings for the ZF S5.17 5-speed gearbox for the Maserati 3500 GT Touring and Maserati Sebring. We have tested them and they work very well !!!! 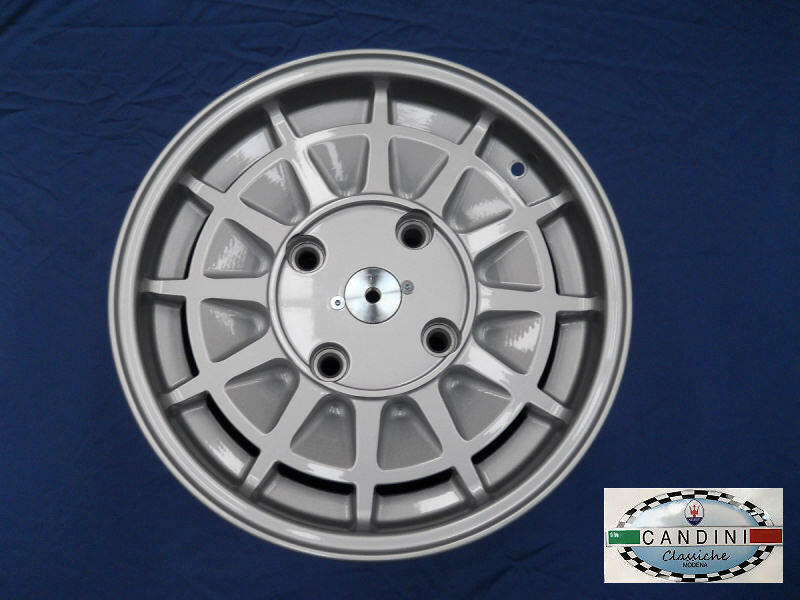 These sets are impossible to find, and it is for this reason that we have re-manufactured them, and we don't have that many !!!!!! 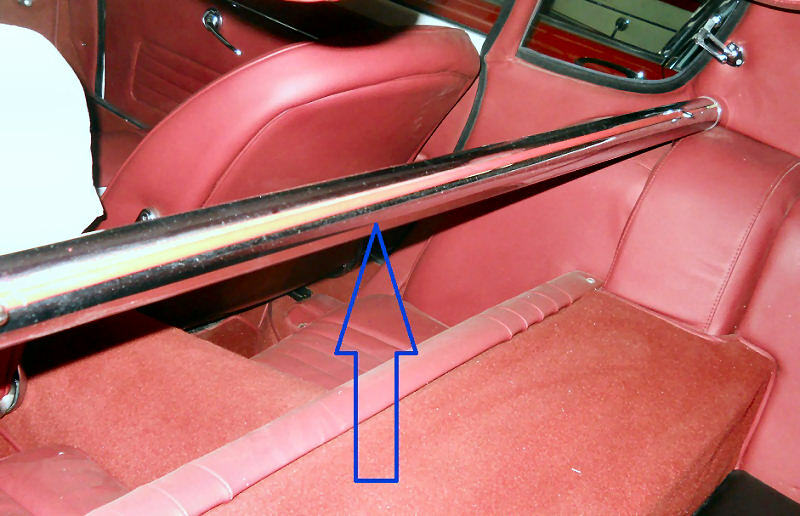 I speak good English and am only a phone call away!